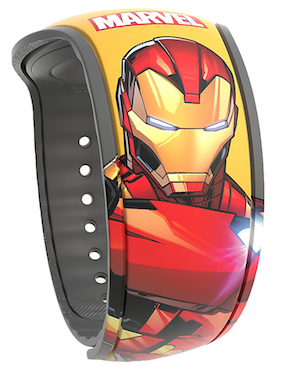 Disney today finally unveiled Marvel themed MagicBands after years of fans requesting them. 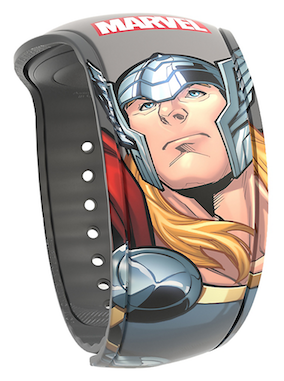 They released five Open Edition bands today, September 18th, 2017, in the Shop Disney Parks app and website, as well as disneystore.com, and they are all based on the animated comic book character graphics, not the live action movies. 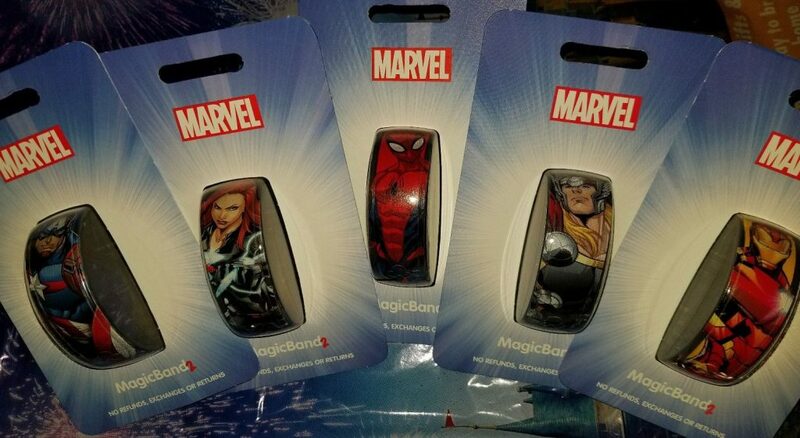 These include Thor (gray), Iron Man (yellow), Spider-Man (red), Black Widow (black), and Captain America (blue), and they each retail for $22.99. 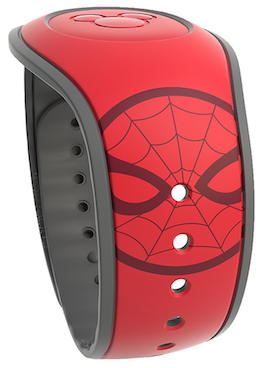 Personally, I love these, and I’m so excited that Disney has finally been able to bring them to the public. 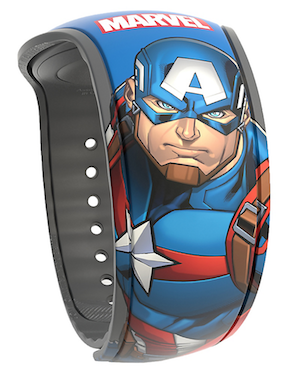 There has been a lot of speculation that maybe the reason Disney never brought Marvel to MagicBands was because of legal contract issues with Universal Studios, who also has some rights related to Marvel intellectual property. But if that was true, the issues now appear to be solved. 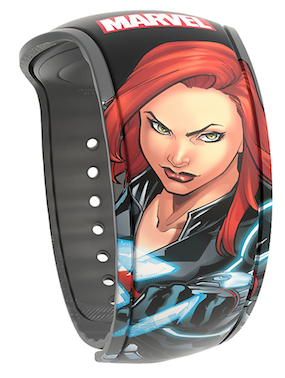 It’s also nice to see that Disney included at least one female character, although I wish there was at least one more. Hopefully this means more Marvel will be coming in the future! 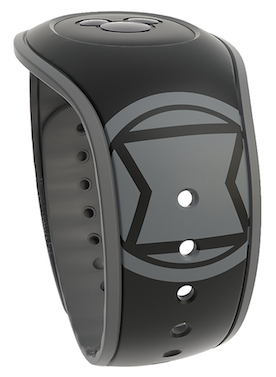 9 Responses to "Marvel themed MagicBands are here: Disney releases five Open Edition bands"
Although they are appearing on the app, they currently aren’t available for order. When I tried they were all removed from my cart. 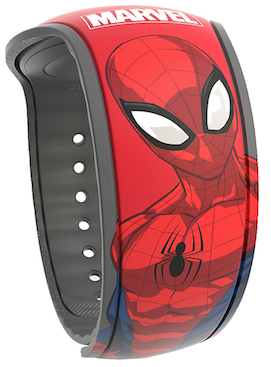 I was able to order the Cap and Spider-Man ones on the app. Any word on if these will actually come to the park for purchase? 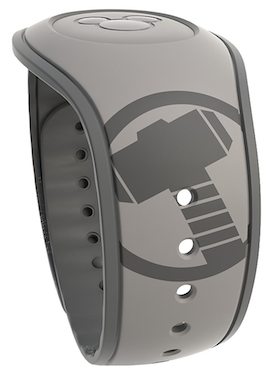 I’m able to get them from the app but I’d much rather pick them up to avoid delays and avoid shipping costs as well. I have yet to hear that they will be in the parks. Seems like all the parks have them according to the App. 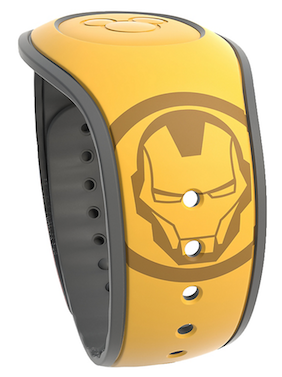 They are now available at Marvel Headquarters in Disney Springs. I got Black Widow this afternoon. 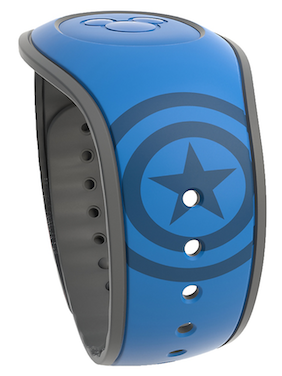 i hope they release a HAWKEYE!!! i love these!! !